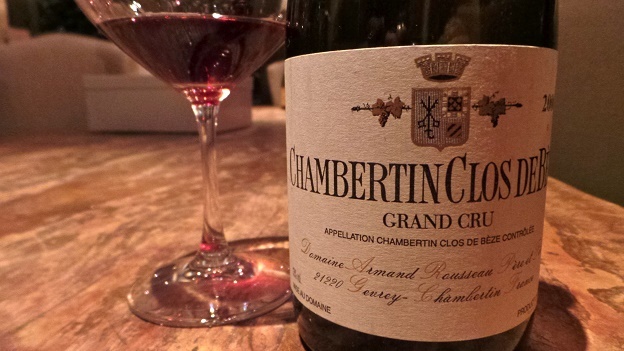 Rousseau’s 2000 Chambertin Clos de Bèze is wonderfully expressive and open today. The flavors are dark, bold and super-ripe in this decidedly extroverted, opulent Bèze. Dark spices, hoisin, licorice, tobacco and sweet oak add complexity, but the overall sensation is of silky, unctuous Burgundy built on texture. The 2000 has more than enough depth to drink well for another 15-20 years, although I don’t see it as having the potential to improve materially from here. 93/Drinking window: 2014-2030.